LOS ANGELES (KABC) -- As more El Nino storms head for the Southland, the Los Angeles County Fire Department wants residents to be prepared. Angelenos can pick up pre-filled sandbags and emergency survival guides at various fire stations and locations throughout the county. The locations include Agoura Hills, Los Angeles, Whittier, La Crescenta and Rancho Palos Verdes, among others. 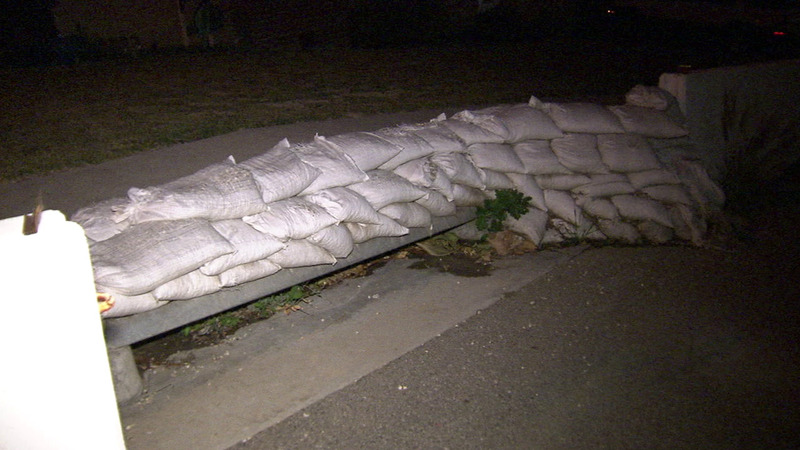 For a full list of locations and addresses, check out lacounty.gov/sandbags.